Learn how to setup correctly NetBeans to compile your SASS and SCSS files into CSS automatically when you make changes. Learn how to setup correctly NetBeans to compile your LESS files into CSS automatically when you make changes. Learn how to invert the values from a column of a table in MySQL. 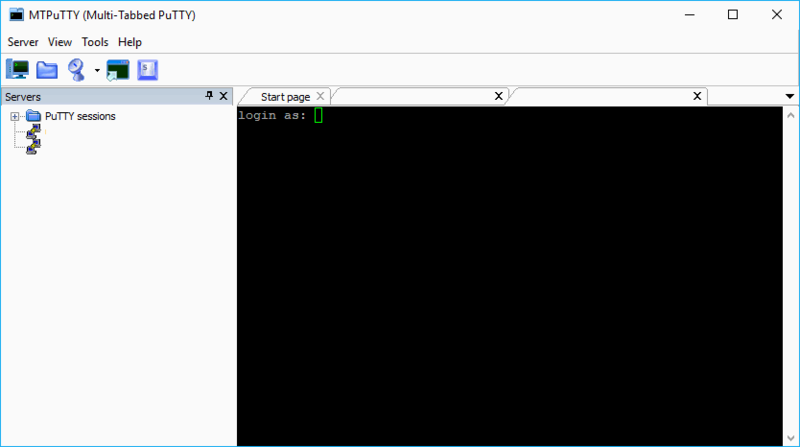 Learn how to use MTPuTTY (multitabbed putty) to use Multiple instances of putty in a single instance with tabs. Learn why this error appears when you try to generate a PDF from HTML using TCPDF and how to get rid out of it. Learn how to solve this error in NPM when you work with third party project. Learn why the unknown character set error on PHPMyAdmin appears and how to solve it. Learn how to change the orientation of the widget shown by Bootstrap Datetimepicker. Learn how to conditionally print a variable or some placeholder value if it's empty.